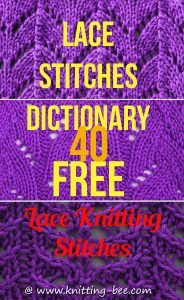 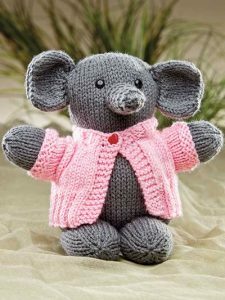 A collection of 15 elephant knitting patterns to knit, gift, love and cherish! 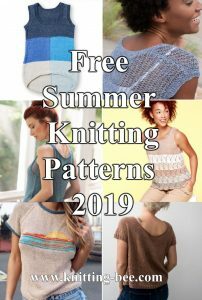 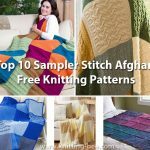 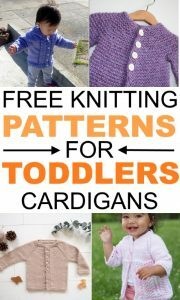 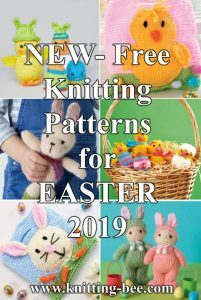 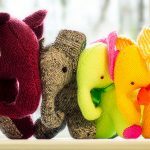 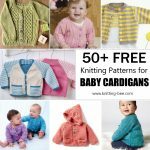 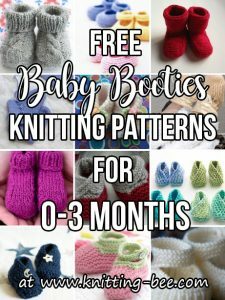 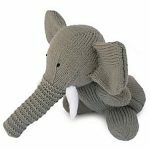 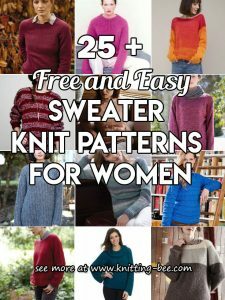 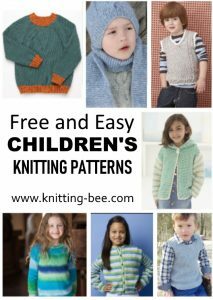 Here are some of our absolute favorite elephant knit patterns including free elephant knitting patterns, paid elephant knitting patterns and some that come from fantastic animal pattern knitting books. 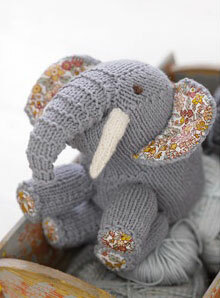 With this extensive collection we are sure you will find just the right elephant for you! 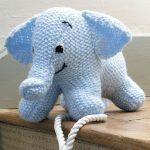 Of all the fantastic free elephant knitting patterns we are really loving this one! 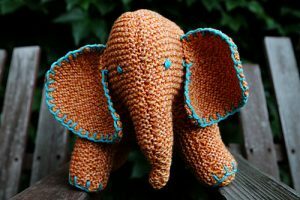 Elephants take dust or mud baths to clean themselves and to protect their skin from the sun, wind, and insects. 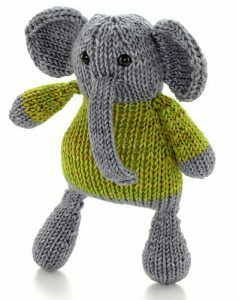 Who can resist this cute and cuddly toy with his cheeky smile and endearing eyes? 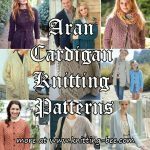 He only takes 200g of the softest Aran yarn and a little bit of time and patience to create. 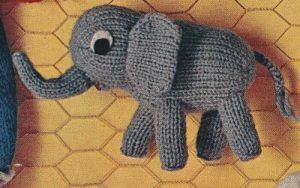 Rewrite of a vintage elephant pattern. 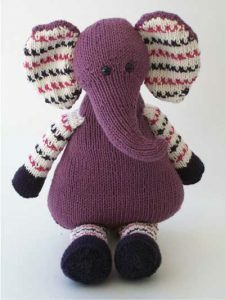 Cute polka dot knit elephants! 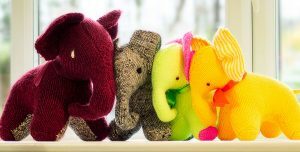 This adorable toy duo makes an ideal gift for any baby. 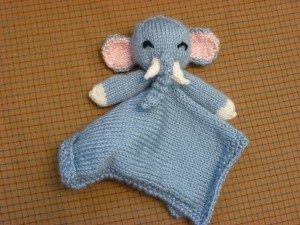 Cute elephant blankie toy to make for baby! 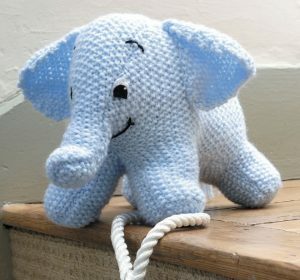 A very cute little elephant knitting pattern offered for free! 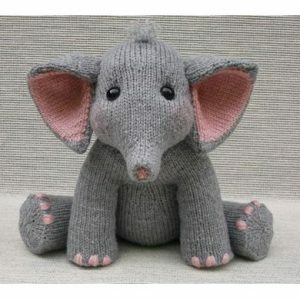 A baby elephant, complete with chubby cheeks and belly. 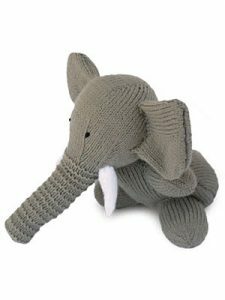 Your little ones will love to cuddle up for nap time or bedtime with this adorable stuffed elephant. 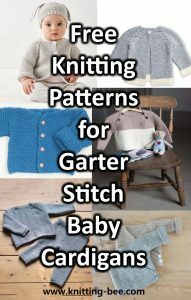 The slip stitch pattern on his arms and ears provides a light texture Baby will love. 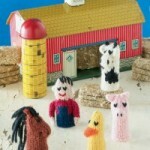 From the book 50 Yards of Fun: Knitting Toys from Scrap Yarn. 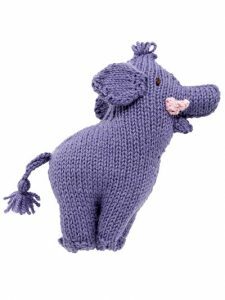 great zoo animals book with plenty of knitting patterns including a cute elephant. 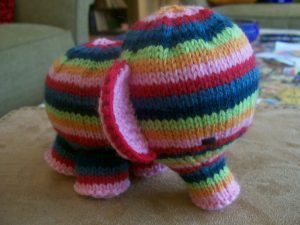 Elephant: 9″ tall. 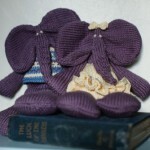 Stunning elephant knitting patterns. 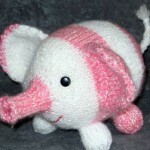 Size 4″, this is a vintage knitting pattern. 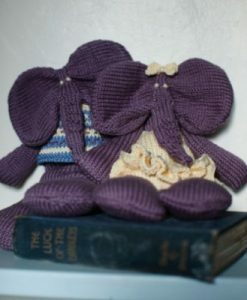 From the book Knitted Toy Tales. 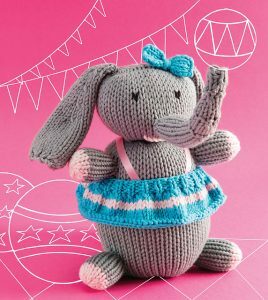 From the book Knit a Square, Create a Cuddly Creature.